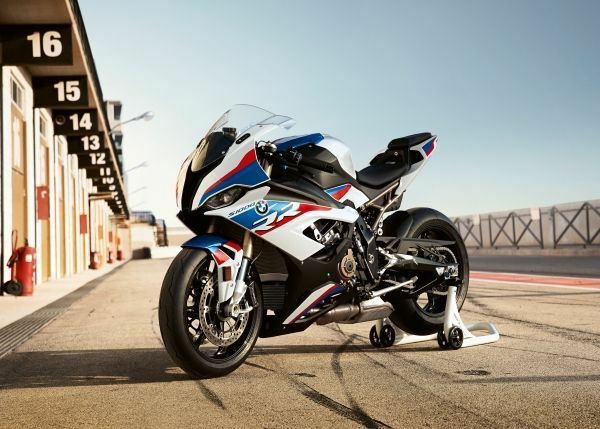 BMW Motorrad offers M options and M Performance Parts for the new S 1000 RR. BMW Motorrad is successfully introducing the product strategy familiar from M automobiles, now offering M options and M Performance Parts for a motorcycle model. With the market launch of the new S 1000 RR, an M package and M optional equipment will be available ex works for a motorcycle for the first time. The range of products available for the new RR is also rounded off with an extensive selection of M Performance Parts as part of the accessories program. Furthermore, BMW Motorrad Motorsport will be entering the new BMW S 1000 RR in the FIM World Superbike Championship (WorldSBK) as of the upcoming 2019 season. The new BMW Motorrad WorldSBK Team will enter the contest in collaboration with Shaun Muir Racing and with a well-known rider pairing: 2013 Superbike World Championship winner Tom Sykes (GBR) together with reigning Superstock 1000 European champion and three-times IDM champion Markus Reiterberger (GER).